If you are in the market for used electric forklifts for sale in Las Vegas, Coronado Equipment Sales can help. We always have new stock coming in on a weekly basis that fits your needs. We also have a nationwide networks of businesses that we deal with that we can tap into to find the exact lift that you need. Coronado Equipment Sales works hard to offer a wide selection of machinery, from used electric forklifts to used pallet jacks to used reach forklifts, sitdowns, narrow aisle, propane, walkie, side loader we can get it. We also have Clark, Raymond, Crown, Toyota, Hyster and other used reconditioned forklifts. You can start your search here on our website, give us a call, or just stop by the showroom Monday through Friday. If you need help on Saturday, we will be happy to set up an appointment at our showroom. Whether you are in Las Vegas or Henderson, we can help get you the quality used forklifts for the job! We ship throughout NV and nationwide. In addition, we offer competitive financing that can help you with the monthly cash flow of your business. 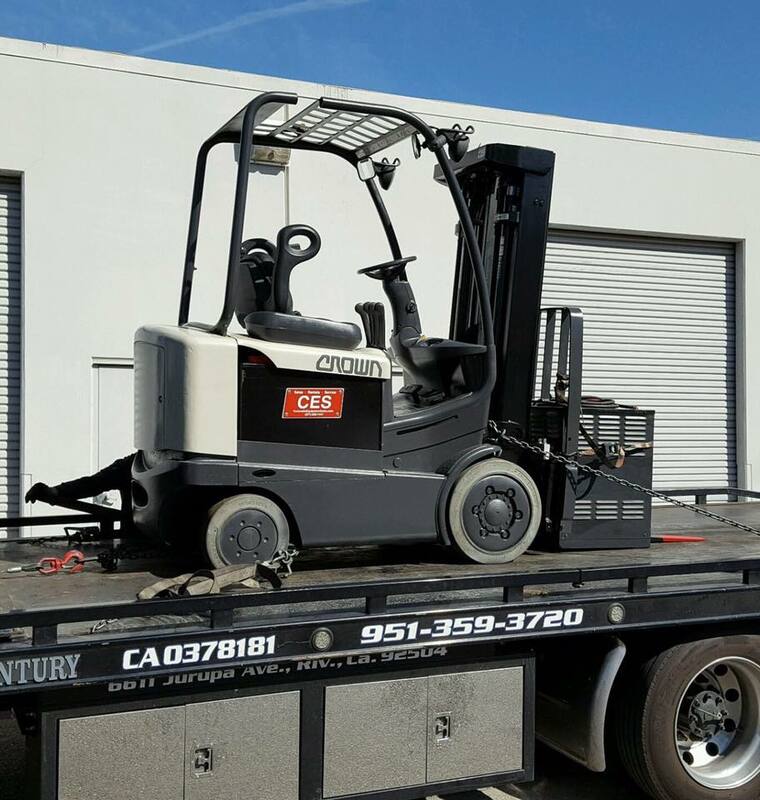 Contact David Coronado today at (877) 830-7447 to discuss your forklift and heavy machinery needs.